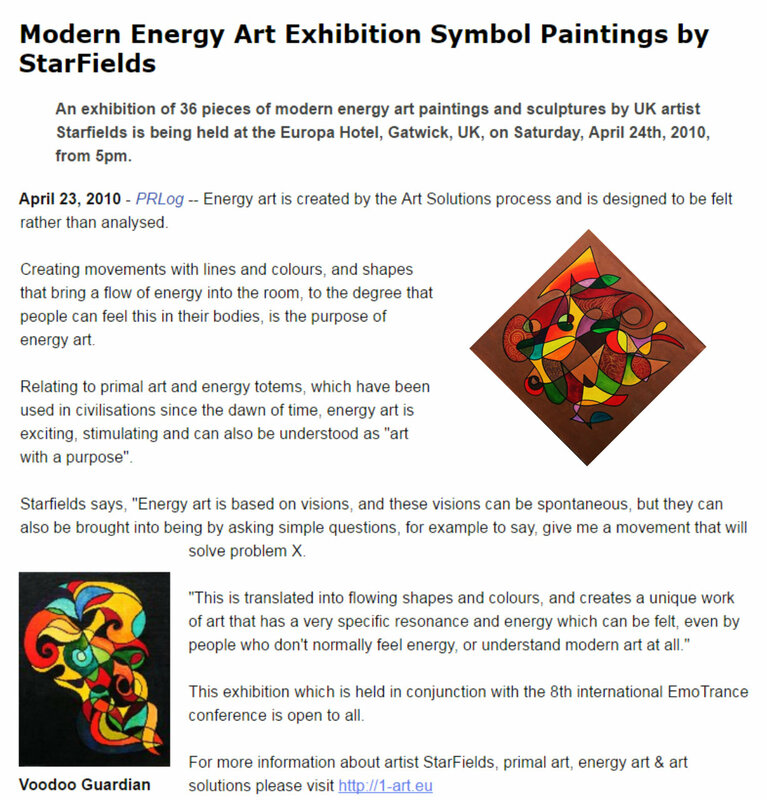 Very happy to announce that we are having an exhibition of my energy art in conjunction with the 8th EMO conference at the Europa Hotel, Gatwick, on Saturday, 24th April, from 5pm. On display will be 36 pieces of formative art solutions paintings and sculptures. All welcome! 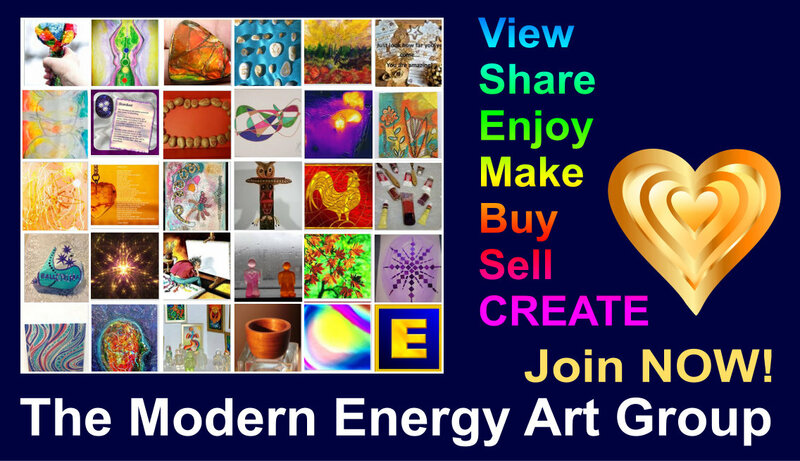 Update 2: Added Online Catalogue of Energy Art exhibition here. I'll be taking some pictures and will undoubtedly have some stories to tell, upload the catalogue etc. so check back after Monday 26th.